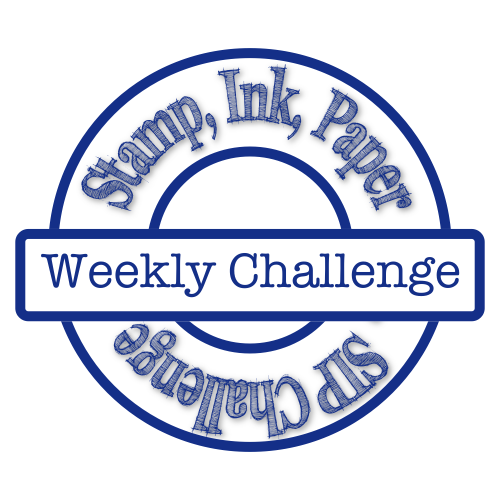 Welcome to a fabulous week of Stamp Ink Paper!! This weeks challenge is the best!!! 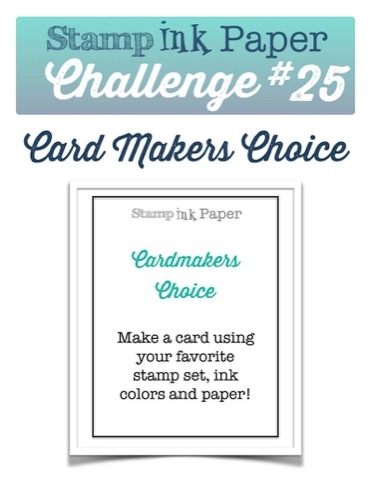 A Cardmakers Choice!!! That's right, No Rules!!!! I just love the Merry Moments DSP! So I knew that was what I was going to use when I started the card! The base is Cherry Cobbler card stock and the mattes are all done in Old Olive to coordinate with the DSP. 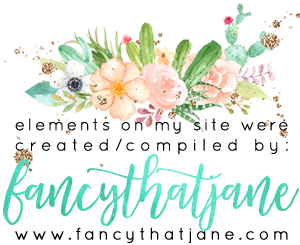 The "Falala" sentiment is from Stampin' Up Sparkly Seasons Bundle in gold glimmer paper! 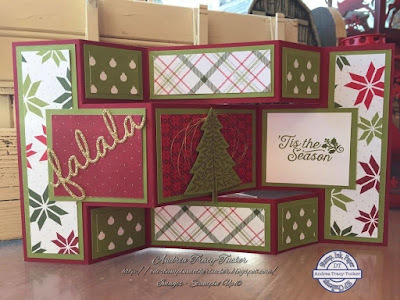 For the center panel I used the medium Tree from the peaceful pines bundle. 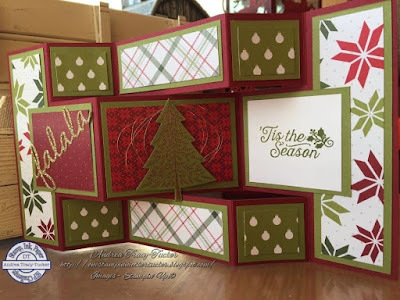 I stamped this in Versamark ink and used Gold Stampin'Emboss Powder on the Old Olive Card Stock. The final panel was stamped with "Tis the season" from the Oh What Fun photopolymer set on Whisper White card stock with Old Olive ink. Andrea this card is a real wow! I love that fancy fold and mix of patterns. I bet this card is going to someone special!